Wanting to learn something new? Looking for a creative twist on your next event? Consider hiring Opening Statement to teach you some fun, new skills! Decor is the "opening statement" to your event or home. Make your first impression your best by learning how to create welcoming decor to celebrate the season or to simply welcome someone in. Flowers will no longer look thrown in a vase and more like a work of art. 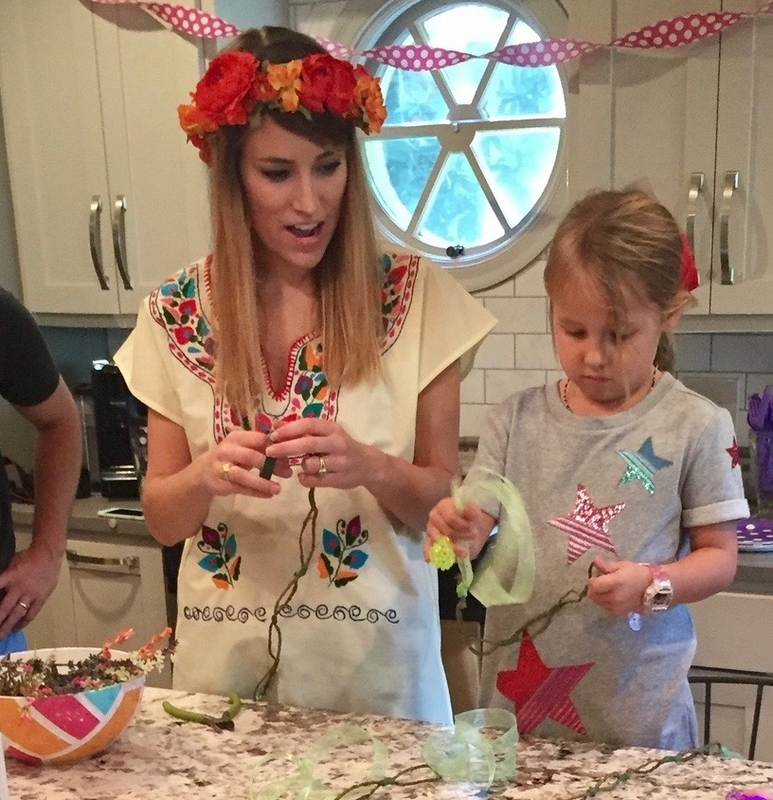 Is your daughter wanting to make flower crowns with her friends at her next birthday party? Want a unique bachelorette party activity where you as a bridal party can make the boutonnieres? We would love to help out with these or any other special idea!